April Suknot, Jessica Hodgins (August 2013). 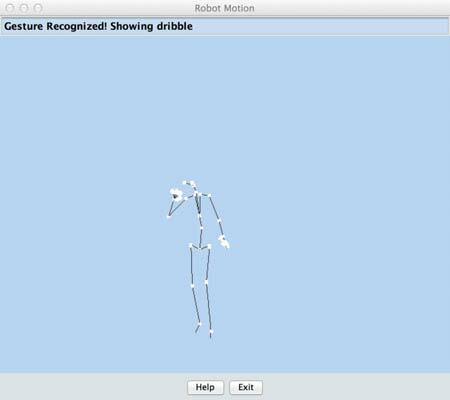 A Markerless Gestural Interface for Avatar Control. .